The show was free and all ages, and both artist’s fans were obviously there. The crowd knew all their songs and sang along from the very first one. 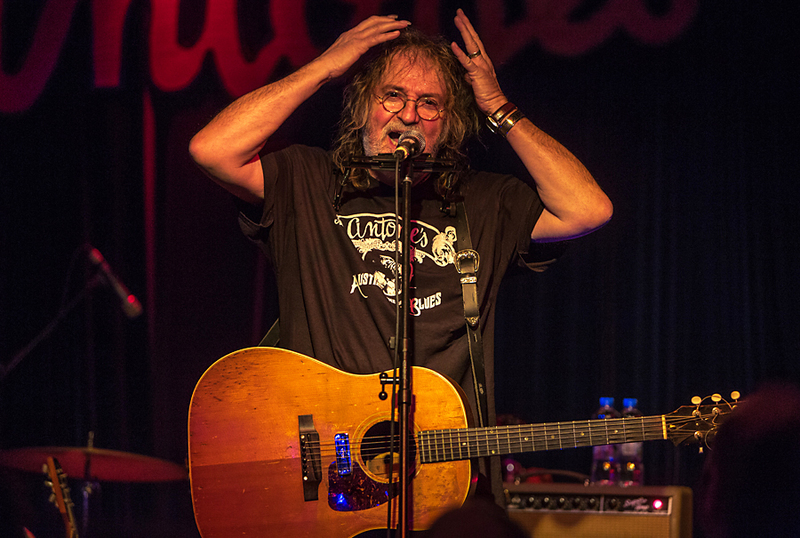 I have seen Ray Wylie many times, and I like his dry humor and use of irony. The first time I saw him was at the Down On The Farm festival outside of Halden, Norway in 1997. I also like his musical style, which sometimes reminds me of Bob Dylan, but with a better voice, and sometimes of a lighter version of Johnny Cash. At Antone’s he had a band with his son Lucas on guitar, plus bass and drums. 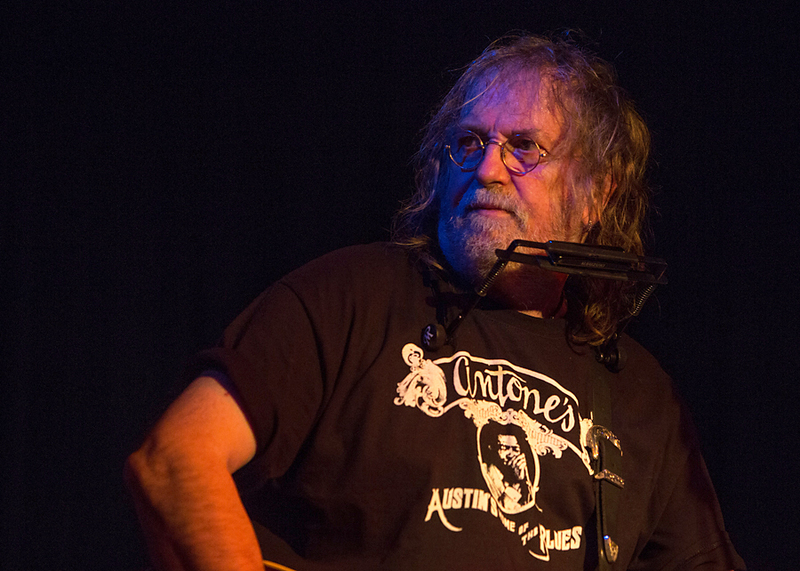 Straight forward, competent, and a good backing for Ray Wylie’s songs. The highlights of his set were Screw You, We’re From Texas and Up Against the Wall, Redneck Mother. The latter is a song he wrote in the early 70’s as a response to Merle Haggard’s Okie from Muskogee. Being from Oklahoma Ray Wylie Hubbard should know what he is talking about. The song was recorded by Jerry Jeff Walker in 1973, and Ray Wylie’s live version resulted in a massive choir from the audience. They did one verse a capella before the came back. Ray Wylie Hubbard was on David Letterman with Screw You We’re From Texas, but because of time restrictions on the show, he had to drop two verses. At Antone’s we got the whole song. Again everyone knew the lyrics – naturally, since we are in Texas! 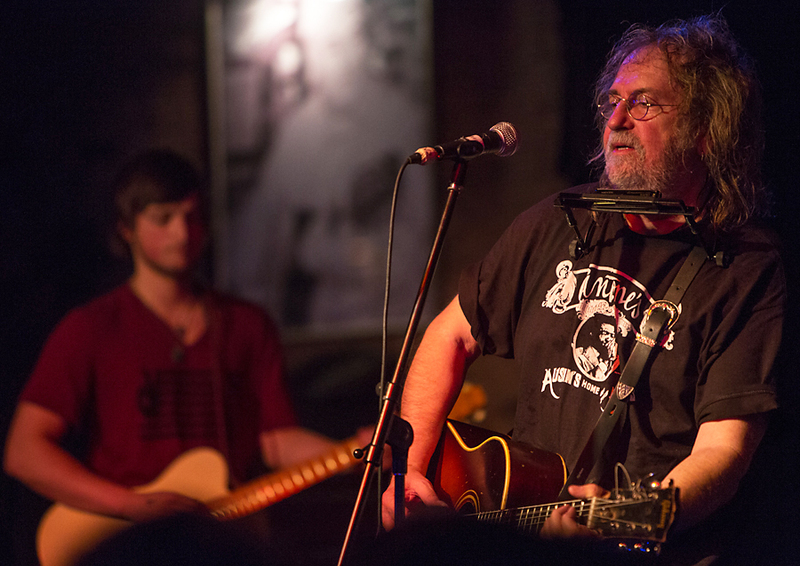 Check out Ray Wylie Hubbard – his latest CD, The Grifter’s Hymnal from 2012 is well worth listening to. 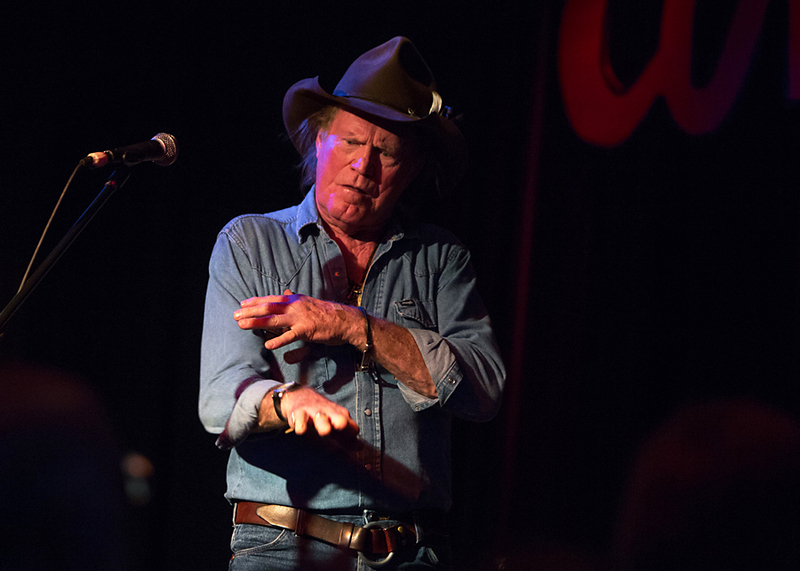 Billy Joe Shaver came on after Ray Wylie, and he is musically quite different. 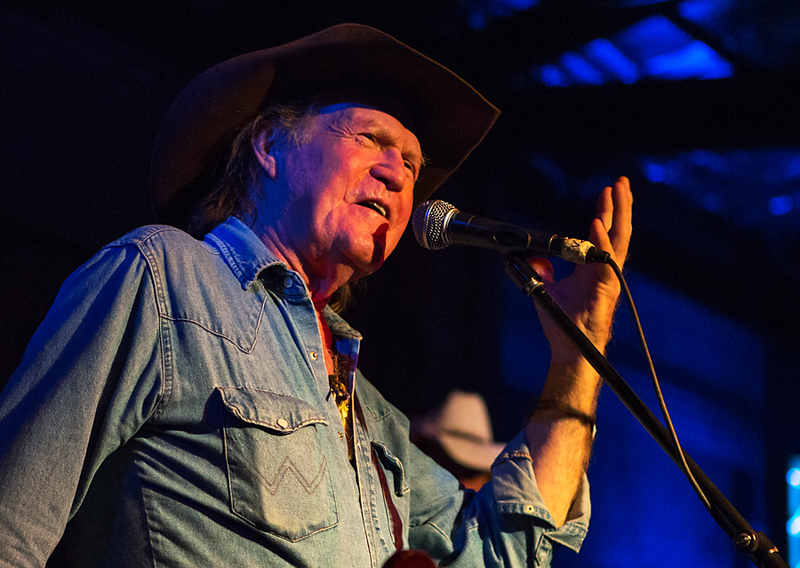 While Ray Wylie is more folk oriented and is a master with words and tells long stories in his songs, Billy Joe Shaver is an outlaw country musician. He is definitely not political correct, which shows in his songs. But he has got style and a rough and good band to back him. 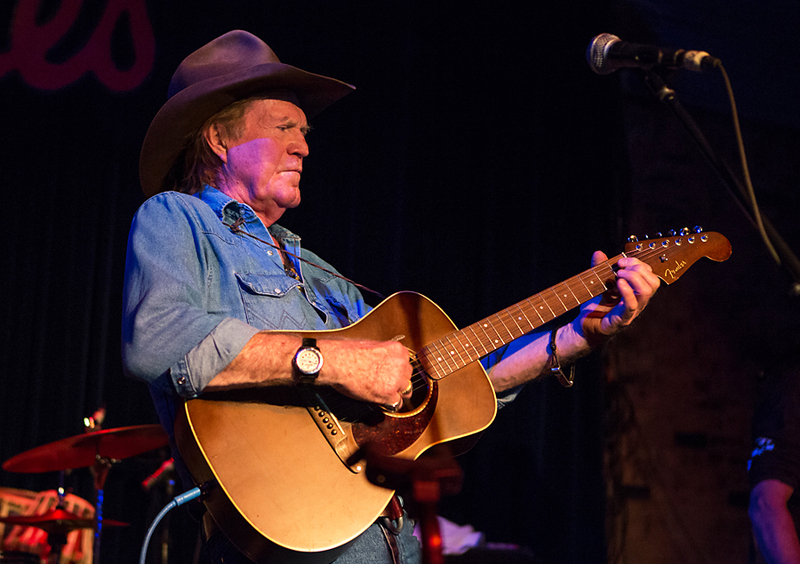 Billy Joe Shaver started out as s songwriter, and artists like Waylon Jennings, Kris Kristoffersen, Elvis Presley, The Highwaymen, Joe Ely to mention some, covered his songs on their records. He eventually got his own record deal, and he released his debut album, Old Five and Dimers Like Me in 1973. Since then many of his songs have become classics, like I Been to Georgia On a Fast Train, Honky Tonk Heroes and many others. 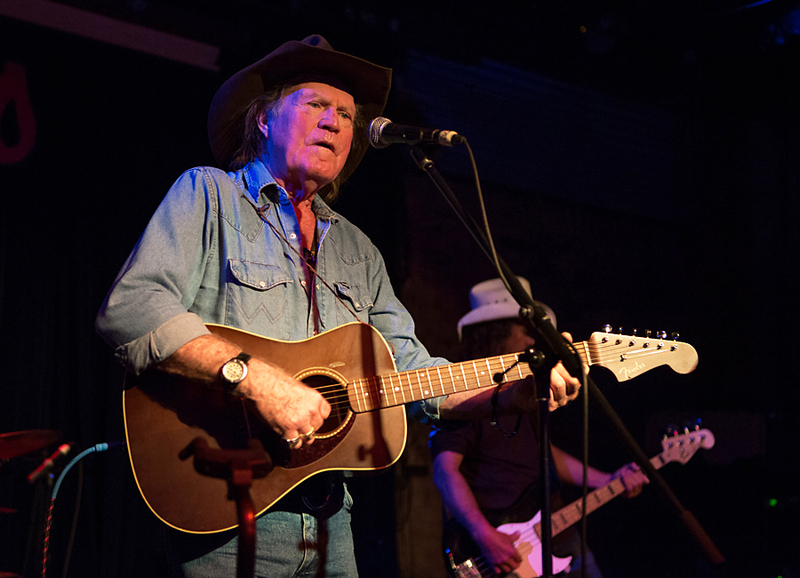 In 2007 Billy Joe Shaver got arrested for shooting a man in his head. The man survived, and Shaver eventually was acquitted on self-defense. The police reported that Shaver had said things like “Tell me you are sorry”, and “Where do you want it?”. Dale Watson wrote a song called Where Do You Want It, and to tell his own story about the shooting, Shaver wrote Wacko from Waco, which is where he lives. 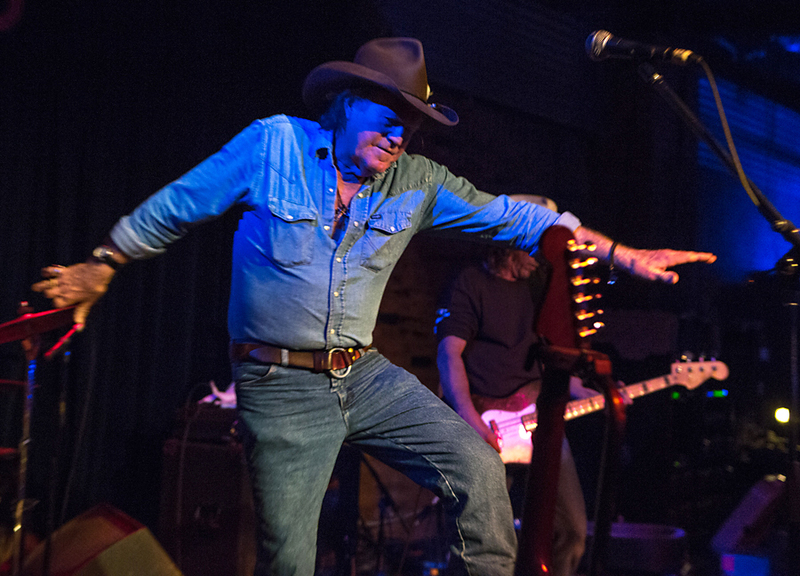 Last night he did Wacko From Waco at Antone’s to a big applause, together with many of his other songs. haven’t seen him live before, but I got charmed by his no-nonsense performance and his boisterous style. He has had his personal problems during the years, but looked remarkably good for being 74. Check out his CDs, it is well worth it. This entry was posted in Concert and tagged Antone's, country, folk, music, outlaw by Per Ole Hagen. Bookmark the permalink.